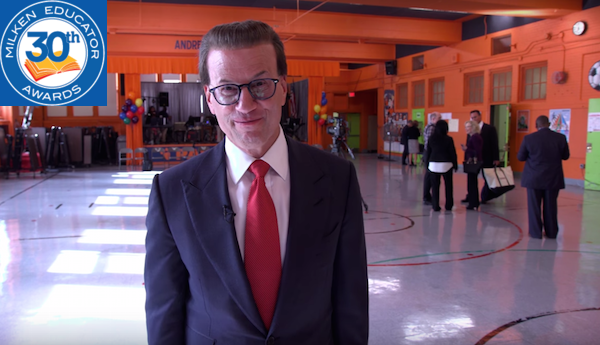 "The only people who develop human potential and character as a calling are educators. 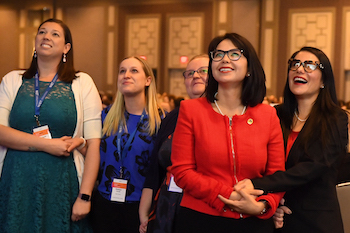 This puts the men and women who become teachers and principals in a position of unique power for helping to secure the future." 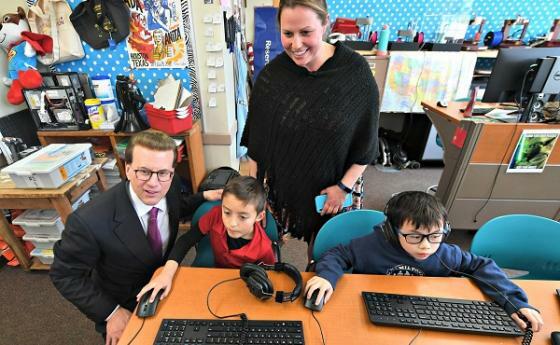 And the 2018-19 California Milken Educator Award goes to . . . Nichole Anderson! 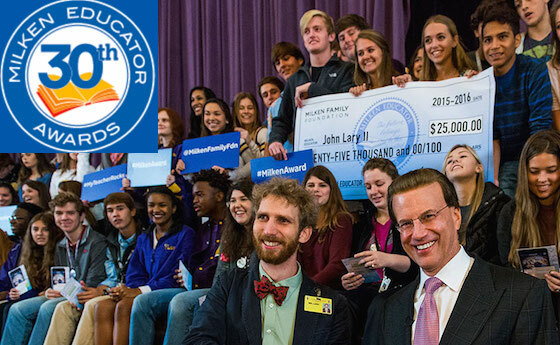 Get the latest on Milken Educator Award notifications as Lowell Milken travels the country honoring exceptional educators. 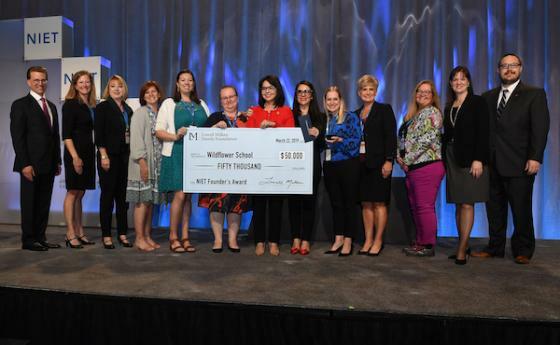 Get an in-depth look at what earned this Indiana school a $50,000 award from the National Institute for Excellence in Teaching. 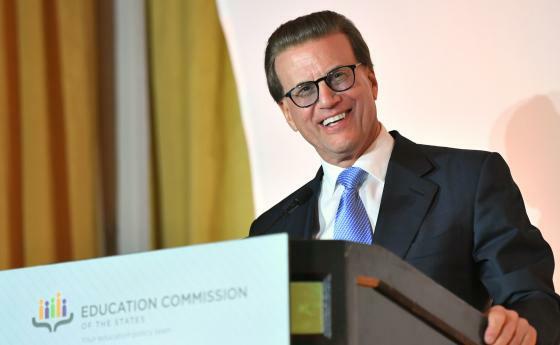 The Education Commission of the States presents the 2017 James Bryant Conant Award to Lowell Milken at this year's National Forum on Education Policy. 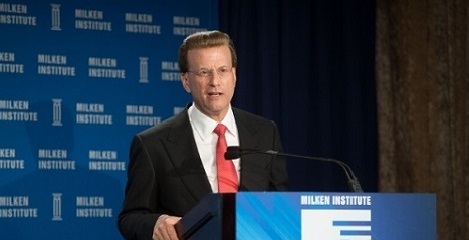 Highlights from three incredible decades of the nation's oldest teacher recognition program of its kind, The Milken Educator Awards. 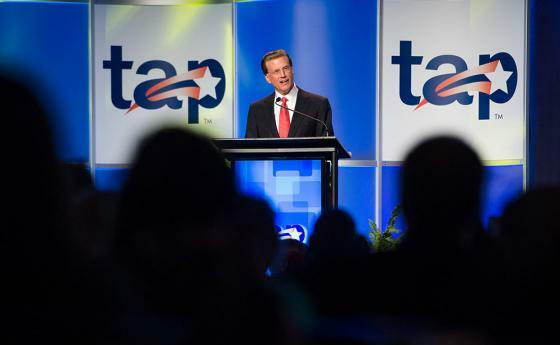 "We must be able to put in place models in which teachers can grow professionally to reach their potential." 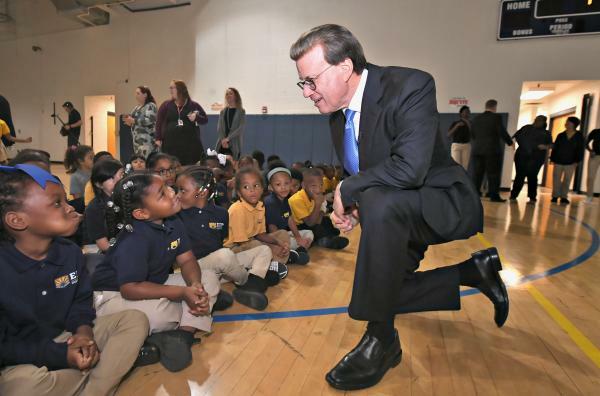 Named the 2017 James Bryant Conant Award recipient by the Education Commission of the States, Lowell Milken has dedicated his time, knowledge and resources to create opportunities for people and communities to achieve excellence. At the crux of that pursuit and passion has been education reform. 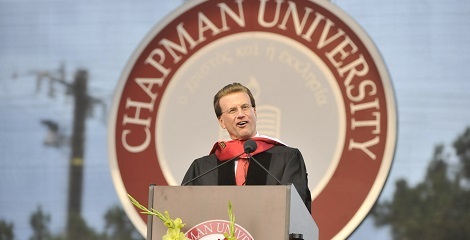 Through his business ventures and philanthropic efforts, Lowell has provided thousands of students with high-quality teachers, thousands of talented teachers with powerful opportunities for recognition, career advancement and professional growth, and hundreds of organizations with the ideas and resources they need to make a difference in the world. 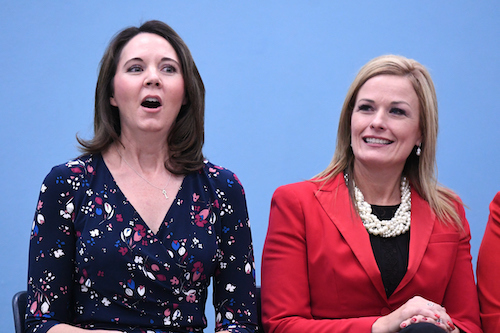 At Pinecrest Academy Horizon, Nevada's top charter school, Lowell Milken, chairman and co-founder of the Milken Family Foundation, presents a very surprised Principal Wendy Shirey with Nevada's 2018-19 Milken Educator Award. 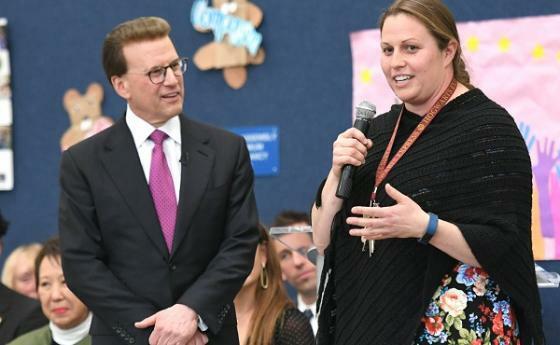 At Soaring Eagle Elementary in Colorado Springs, CO, Lowell Milken, chairman and co-founder of the Milken Family Foundation surprises second-grade teacher Sarah Szymanski with Colorado's 2018-19 Milken Educator Award and $25,000. 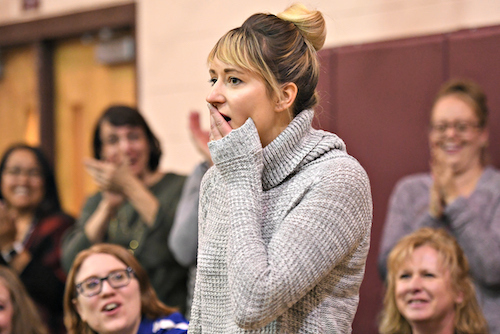 Ridley was a man of action who understood the urgency of improving the educational opportunities offered to prospective school leaders, teachers, and students... Read the full article here.